After New York Fashion Week I was drained and then I remembered NutriDrip and knew it was the solution to my lethargy. 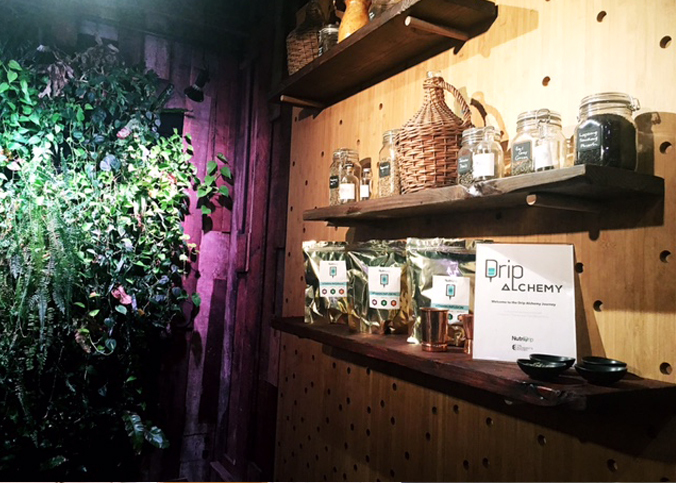 NutriDrip and Alchemist Kitchen launched their collaborative IV Drip pop-up called “The Drip Alchemy Experience” at the Drip Alchemy Bar to quench your body with rejuvenating IV NutriDrips & Exotic plant based tonics. 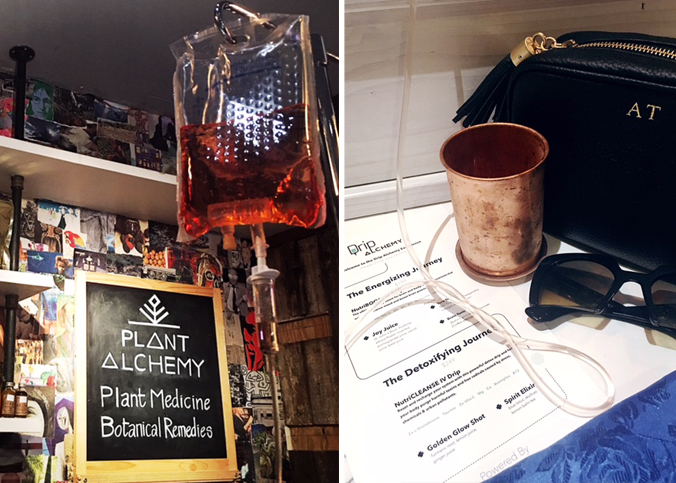 The Herbalists minds at Alchemist Kitchen have come together with the doctors at NutriDrip to create an incredible experience combining the rejuvenating power of IV Vitamin Drips with revitalizing strength of plant based elixirs. 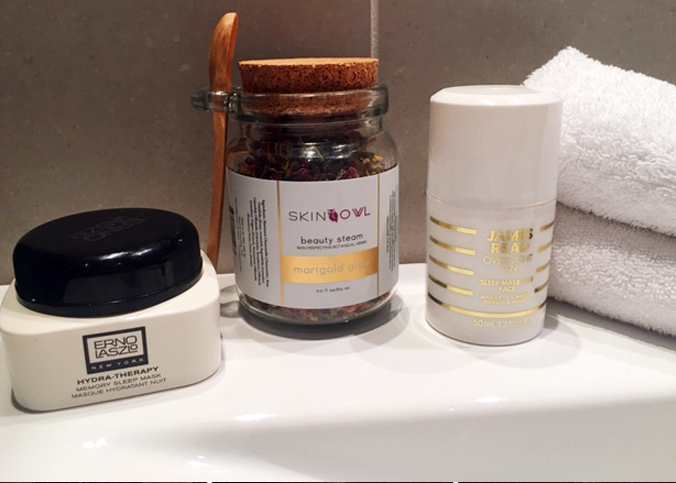 Together they have curated two packages that take you on a nutrient rich journey designed to either Detoxify or Energize your mind and body. Each package includes a specially formulated IV NutriDrip paired with a complimentary flight of exotic elixirs. 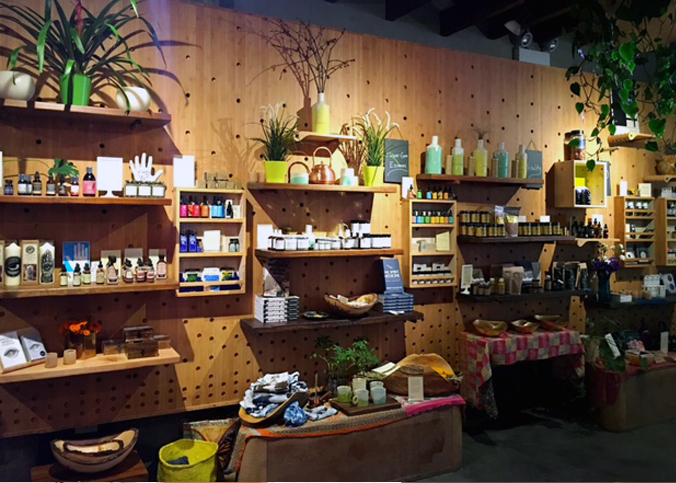 *You can choose which package once you get there and learn more about the drips and drinks. The BOOST Experience [60 minutes] – Designed to quickly replenish important nutrients that boost energy, mood and cognitive function. The DETOX Experience [60 minutes]: Designed to flush toxic build up from your body and spirit, eliminate toxins, reduce inflammation and release stress.